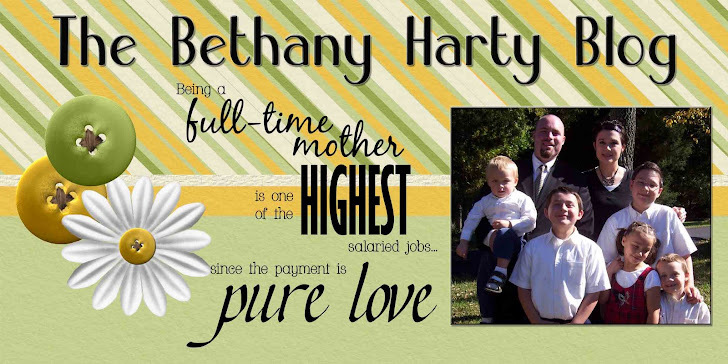 The Bethany Harty Blog: Thanks Illinois Hartys! Thanks so much to Uncle Randolph, Aunt Brandy, Uncle Fan, and Uncle Josh for the great presents! There were so many, that we had to open them the day after we got to North Carolina. There simply wasn't room for presents under the tree and people. That was fine with us. We all like to open presents! You guys are awesome! 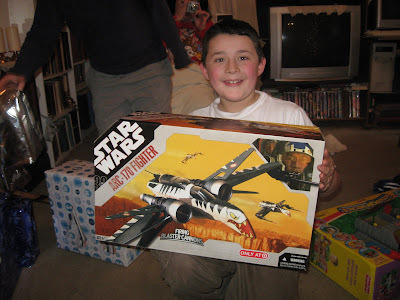 Jacob and his fancy Star Wars ship. Sorry boys, I don't know what it's called. 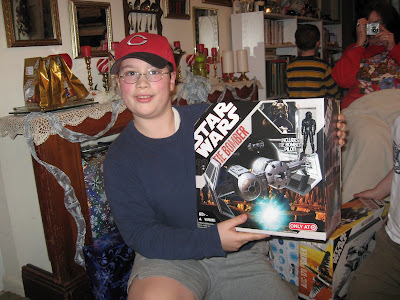 Boy was he excited when he opened the package! Thanks Randolph, Brandy, and Fan. Dad with is present from Uncle Josh. 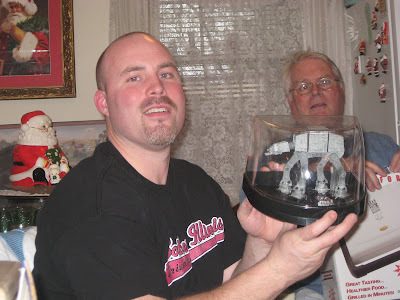 Star Wars rocks! This is my movie from Uncle Josh. I liked this movie. 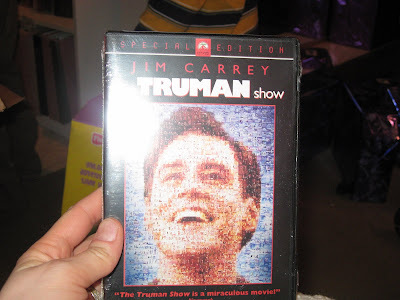 Jim Carrey is awesome :) Thanks Josh! 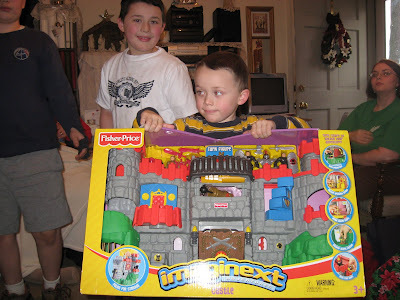 Joe and his castle from Uncle Randolph, Aunt Brandy, and Uncle Fan. How did you know that we LOVE Imaginext? Thanks so much! 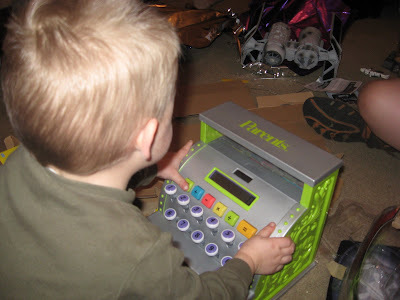 Jimmy and his new cash register from Randolph, Brandy, and Fan. Anything that makes noises and has hiding compartments is good in Jimmy's book! 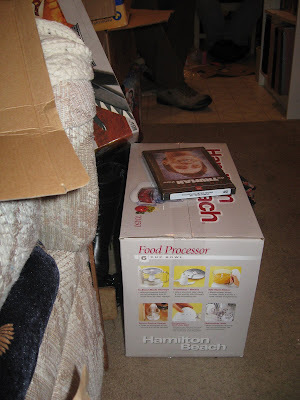 Yeah, a food processor for me. I sure do love cooking. Thanks so much Randolph, Brandy, and Fan. 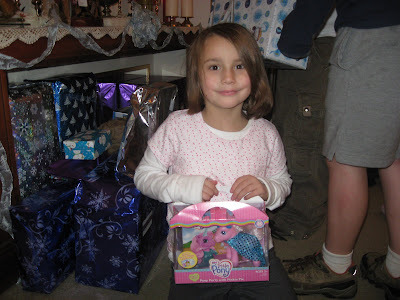 Eme and her pony from Uncle Josh. Such a pretty pony! 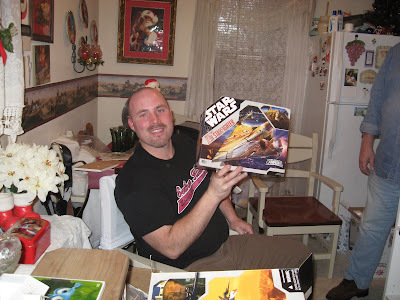 Tom and his large Star Wars ship from Uncle Randolph, Aunt Brandy, and Uncle Fan. Thanks you guys. You are awesome!